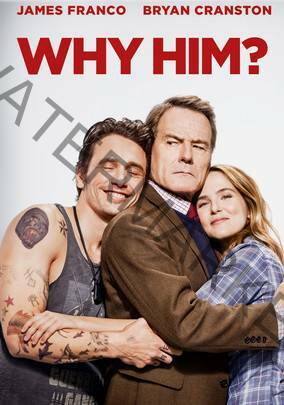 Home » Shows » Why Him? During a visit to his daughter at college, Ned meets her superrich brash boyfriend and promptly starts plotting to end the relationship. After learning that the young man is about to propose, Ned’s urge to interfere reaches panic proportions.